LTN geat. Christina Novelli, DiVasco, Armin van Buuren, Andrew Rayel, Alexandra Badoi, Johnny Yono, Mohamed Bahi and more. 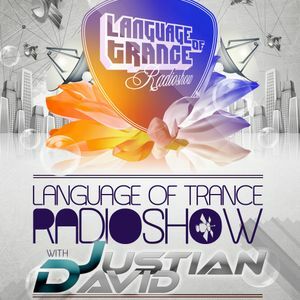 Here is the brand new radioshow Language Of Trance!